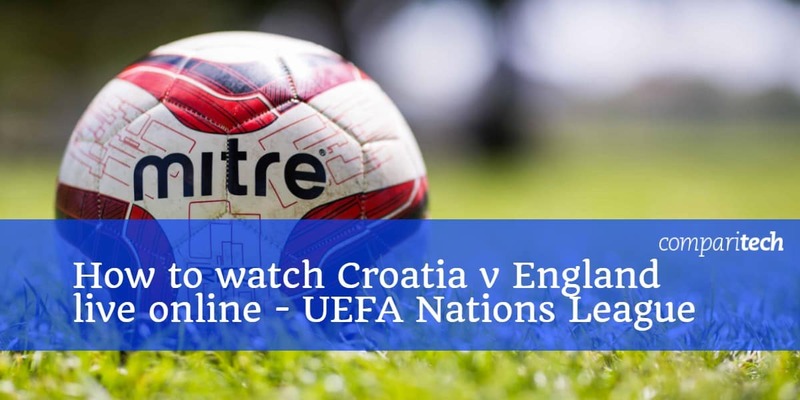 The UEFA Nations League is well underway, and in this post, we’ll show how you can watch Croatia vs. England live online. We’ll also be explaining how a Virtual Private Network (VPN) can bypass regional blocking and enable you to watch the game on your usual streaming platforms while in countries like the US, Australia, Canada, France, or anywhere else in the world. Croatia will face off against England on October 12 at 7:45PM BST (11:45AM PST / 2:45PM EST). The match will take place at the HNK Rijeka Stadium in Rijeka, Croatia. With a seating capacity of just 8,279, tickets are understandably very difficult to obtain. This isn’t a problem, however, as below, we’ll explain how you can stream the entire match from the comfort of your own home. Note that we’ll only be recommending official UEFA Nations League broadcasters. Although high-profile sporting events almost always have unlicensed streams, we don’t recommend using them. Even ignoring the copyright issues they present, these streams are usually low-resolution and prone to being taken offline part-way through. With so many ways to watch, there’s really no reason to resort to unofficial broadcasts. You can stream and browse the internet safely by using a VPN. These encrypt your internet traffic, preventing it from being read by your internet service provider or network administrator. 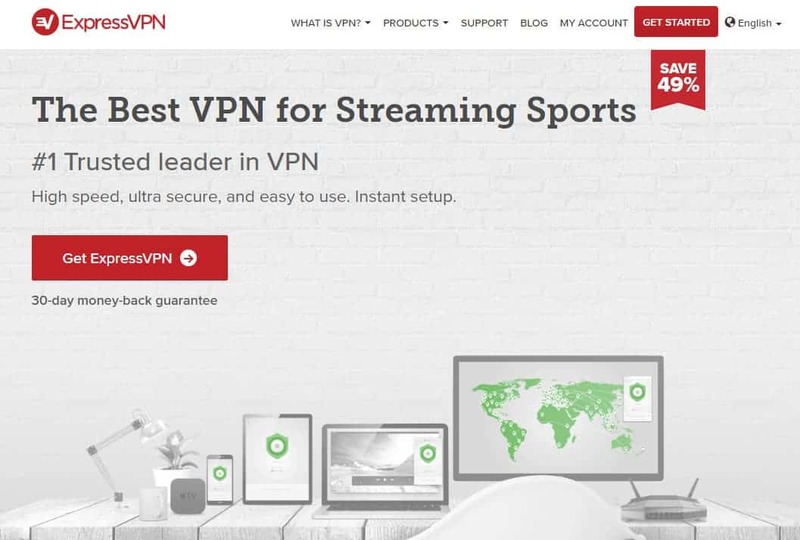 We recommend ExpressVPN: this service boasts more than 2,000 servers across the world, and speeds high enough to stream live HD video with no noticeable buffering. ExpressVPN can reliably unblock several services other VPNs struggle with, like Netflix and BBC iPlayer. It only takes a few minutes to get started; just choose your preferred subscription period (one, six, or twelve months) and pay. From this point, you have 30 days to trial the service and if you’re not satisfied, you can cancel for a full, no-questions-asked refund. If you only need short-term VPN coverage, for instance, if you’re going on vacation, you can take advantage of this trial to effectively use ExpressVPN for free. ONE-YEAR DEAL: Get an additional three months free and cut the cost by 49% with ExpressVPN’s annual subscription. First, sign up to a reputable VPN service. 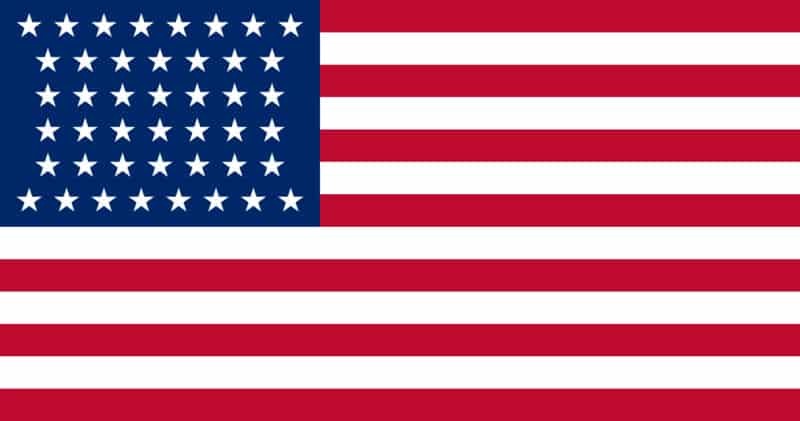 We’ve already mentioned ExpressVPN, but NordVPN and CyberGhost are two excellent, low-cost alternatives. Download and install the VPN software. You’ll notice that there are a few different versions, so be sure to install the right one for your operating system. Decide which of the official sources below you’d like to use. Connect to one of your VPN’s servers in the relevant location. For instance, you’d use a British server to access Sky Go, or an American one for ESPN. Try loading content from your chosen source. Video should play almost instantly, although you may have to reload the page or your browser to see any changes. If you have time, we recommend running through the steps above before the match actually starts. This way, if anything goes wrong, you’ll still have time to contact your VPN’s customer support team. As with every other UEFA Nations League game, the Croatia vs. England match will be broadcast in several countries around the world. Below, we’ll explain where you can watch this fixture live, no matter what country you’re in. There are two options for watching Croatia vs. England in the US: Univision Deportes NOW and ESPN+. Univision will provide Spanish commentary, while ESPN’s will be solely in English. If your cable package already includes Univision NOW, you can stream this match live at no additional cost by signing in with your provider details. If not, or if you don’t have cable, you can also gain access with a current fuboTV or DirecTV Now subscription. Both of these services offer a one-week free trial but if you’d like to keep watching the UEFA Nations League, you’ll have to pay around $40 a month. ESPN+ is a better option for most people. It’s far less expensive (assuming you don’t already have a cable package), costing just $4.99 a month, with a one-week trial. However, both of these broadcasters geo-block their content, meaning you’ll have to be in the US or connected to an American server in order to watch. In Australia, there’s only one platform showing Croatia vs. England online: Optus Sport. Existing Optus customers may find that Optus Sport is included in their broadband or phone plan, but otherwise you’ll have to pay to watch live games; Optus Sport costs $14.99 AUD per month and unfortunately, doesn’t offer a free trial of any kind. As this service requires new users to register via the mobile app, it’s entirely possible to sign up from abroad by opting to pay via Google Play or iTunes credit. However, the streams themselves are region-locked and require an Australian IP address in order to watch. 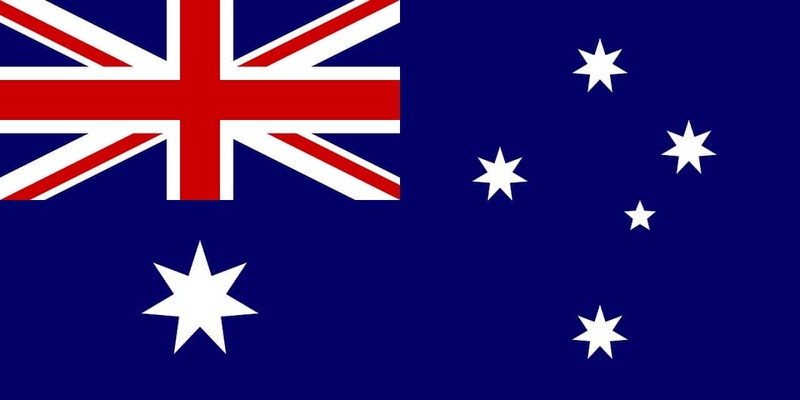 This is easily overcome by connecting to an Australian VPN server. Sky holds exclusive rights to broadcast UEFA Nations League matches in the UK. Existing subscribers can stream these games live via the Sky Go or Sky Sports apps. Luckily, if you’re not a Sky customer, there’s another way to watch. The majority of the UEFA Nations League fixtures (including Croatia vs. England) are available on Now TV. These aren’t included in the base subscription, however, and you’ll have to pay for a daily, weekly, or monthly Sky Sports pass. Although the price for the monthly pass is a little steep (£33.99), it’s still less expensive than switching TV providers. Sportklub Balkans will be broadcasting this fixture on TV in Croatia, although there won’t be an online live stream available. You will, however, be able to watch live on Nova TV. This platform’s streaming service, Oyo, costs 35kn per month ,but as it’s only showing Croatia’s fixtures, it doesn’t allow you to watch the majority of the UEFA Nations League. These are only a few of the locations that the UEFA Nations League is being broadcast in. While there are too many to cover individually, you can find your national broadcaster by visiting the Croatia vs. England fixture page on the UEFA website. You should see suitable local sources (if any) below the match kick-off time. Can I watch the UEFA Nations League with a free VPN? You might think free VPNs offer an easy way to stay safe while streaming, but in reality, they’re flawed in several ways. Firstly, with more users yet fewer servers than most premium services, free VPNs struggle to provide the high speeds required for live streaming video. Additionally, these services are usually the first to be blacklisted by streaming sites, meaning that even if you can watch one UEFA fixture, there’s no guarantee you’ll be able to watch others. Maintaining a global server network is an expensive task, so how can free VPNs afford it? As they don’t charge users upfront, they’re reliant on other money-making methods, like inserting ads into the pages you visit. Further, by using tracking cookies, free VPNs can monitor your activity even after you’ve disconnected, which enables them to build a detailed consumer profile about you. This can later be sold to third parties for profit without your knowledge. There’s no easy way to tell if you’re using a legitimate VPN service or simply one of the many malware-containing VPN apps populating platforms like the Google Play Store. Sadly, even if your chosen app doesn’t install malware on your device, there’s no guarantee it’s actually encrypting your traffic. Shady business practices aren’t limited to small services, either; we’ve seen one major free VPN facilitate a botnet with its users’ idle bandwidth. The best way to protect yourself online is to use a well-established, reputable VPN with a history of putting its customers’ privacy first. Which team is expected to win? Each of these teams has played a single game against Spain, which they lost. However, England managed to limit the damage to a 2-1 defeat, while Croatia left the pitch 6-0 down. While one match isn’t enough to say definitively which team is more likely to win, England created more opportunities throughout, and had more shots on target. Let’s not be too quick to jump to conclusions, though. Croatia and England faced off in the World Cup semifinals, a match in which Croatia was the dominant side, ultimately winning 2-1. The two teams seem fairly evenly matched overall, however, with England winning four of the eight previous matches these teams have played against one another. With 19 goals across these games compared to Croatia’s 12, we can say with relative certainty that England will keep the pressure on until the final whistle.